Fatou Thiam ’13 is currently a Business Administration student at Brooklyn College, concentrating in Business Law and Real Estate. This past fall, she competed alongside StreetSquash staff and current students in the Women’s Howe Cup Championship and has continued to be very involved with StreetSquash while staying local for school- lucky us! 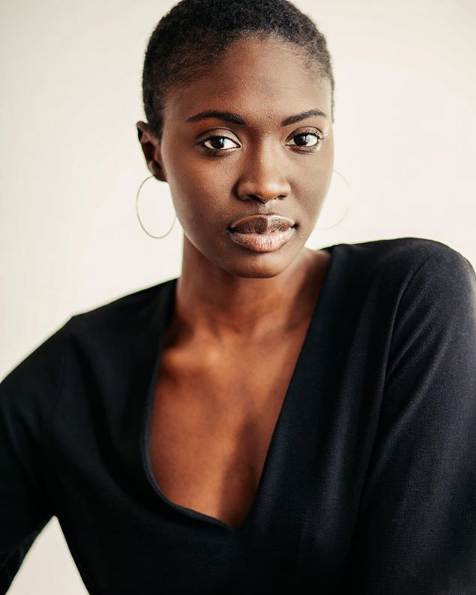 Do you think you or someone you know would be a good person for Fatou to connect with to discuss her professional interests in real estate? If so please contact Jennifer for Fatou’s contact info!